My (mid 2011) MacBook Air’s been working perfectly fine, but today decided to 1) crash 2) throw me the “startup disk not found” error. 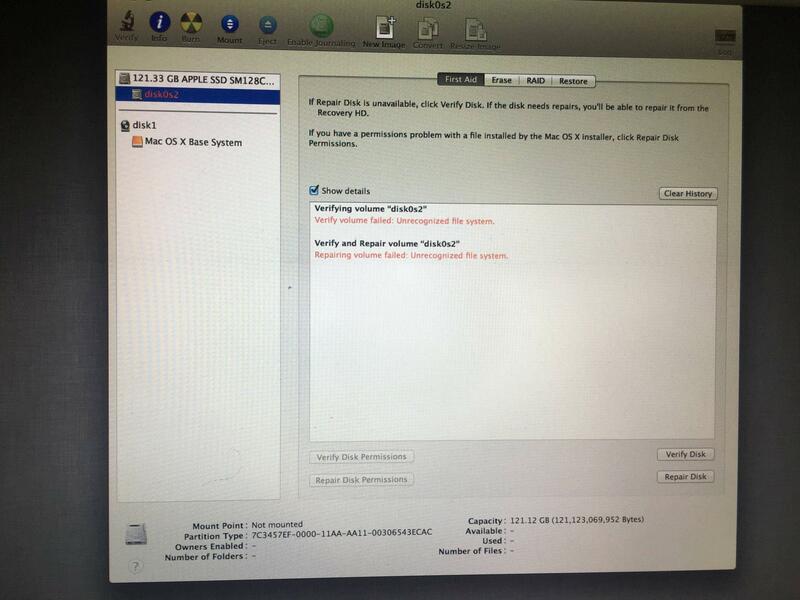 I know it’s an old computer, but still I run disk verification in Disk Utility decently regularly, and in Recovery mode it doesn’t indicate any issues with the hardware. Somehow the data volume’s become corrupted. I plan to find a hard drive, make a disk image from the volume & then reinstall. Is there anything else I can do or any way to check whether this will happen again? Your partition map and your file system are two different things; kind of like the difference between a car and it's driver. In your case, the "car" may be fine, but the "driver" is impaired, so you're not going anywhere (likewise, if the car is totaled, it's unlikely the driver is also fairing poorly). File systems get corrupted for any number of reasons. You can easily fix this with a reinstall of macOS; from Time Machine is the best method. It's possible that your SSD is failing. In that case, you can replace it with another and have your MBA back up and running. 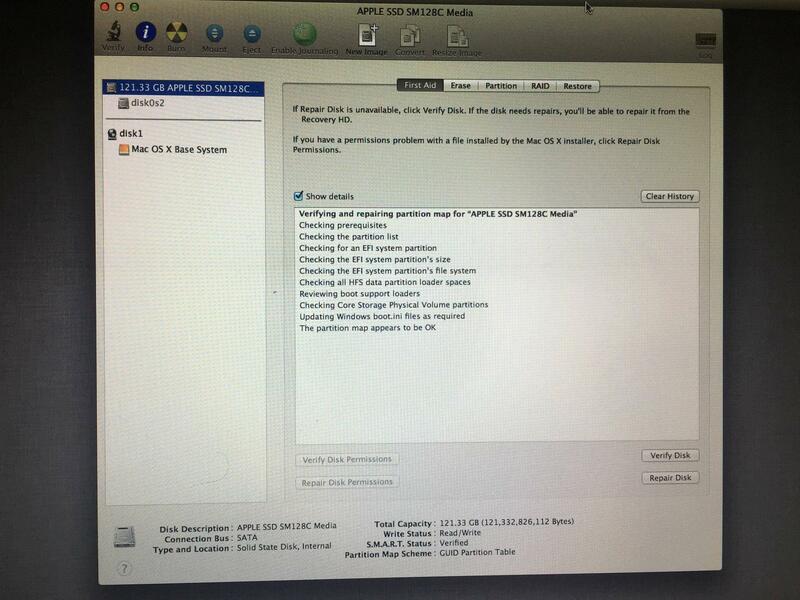 Finally, running Disk Utility "regularly" doesn't do anything to prevent failures like this. It's a much better practice to regularly do backups. Not the answer you're looking for? Browse other questions tagged hard-drive crash startup . How to avoid a forced shutdown or crash when the MagSafe is plugged in and got loose?